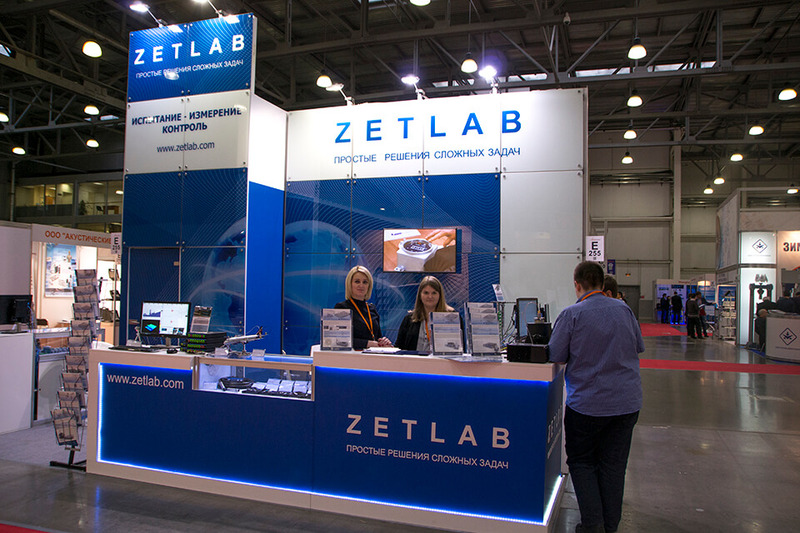 ZETLAB Company would like to thank you for visiting our Booth # E255 at the 14-th international exhibition of testing and control products Testing & Control 2017 held on October 24 – 26, 2017 in IEC “Crocus Expo”. 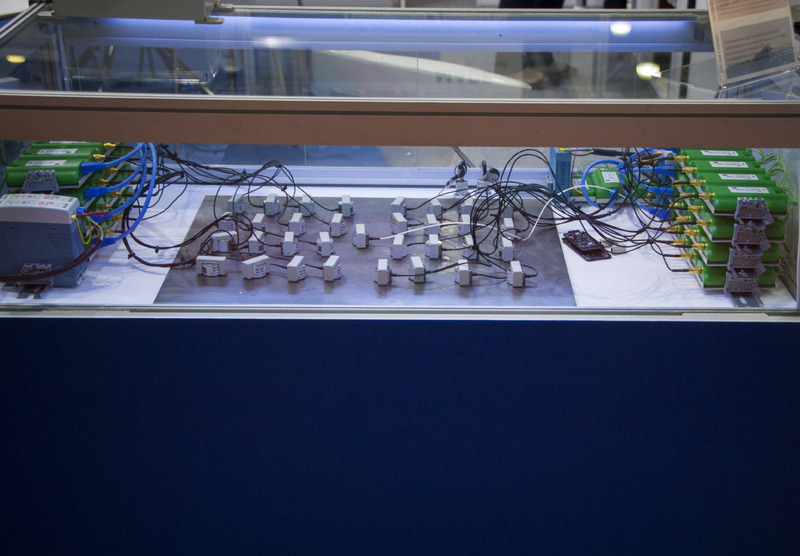 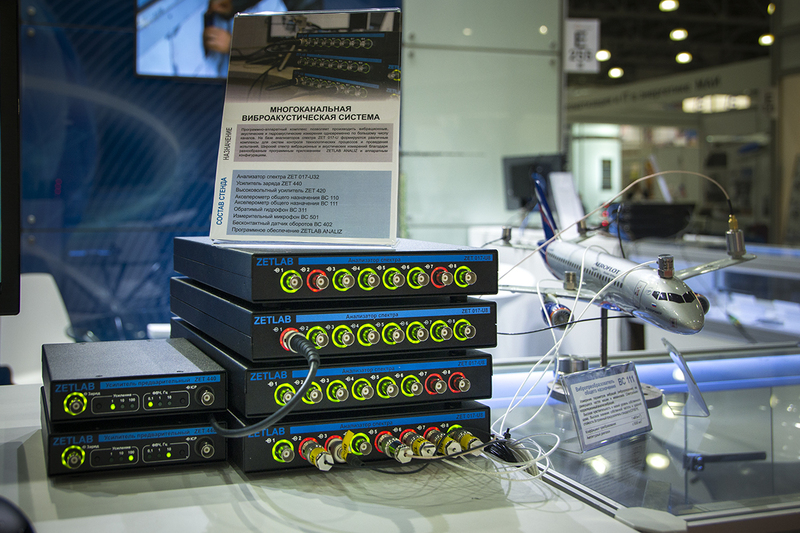 At the exhibition Testing & Control, you can find a wide range of modern instruments and technological solution for the following application spheres: mechanical and climatic testing, metrology and standardization, laboratory and manufacturing control, industrial diagnostics, non-destructive testing. 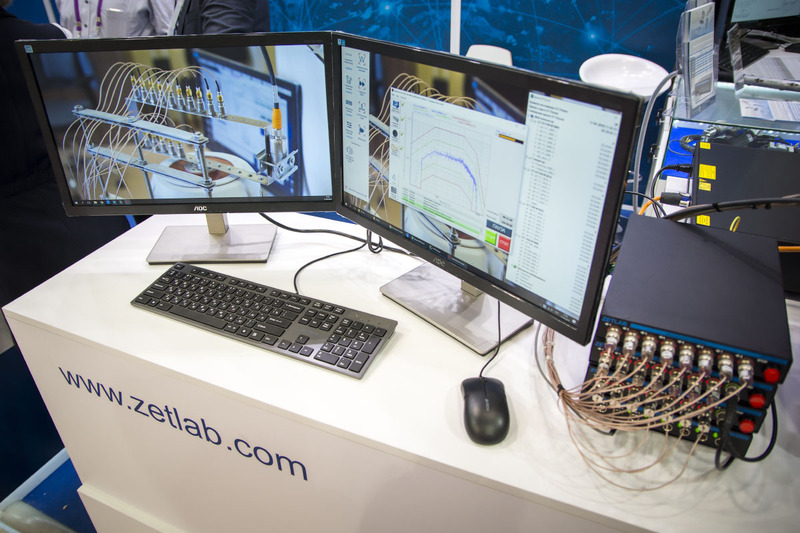 Testing & Control provides you with an opportunity of direct contact with leaders of more than 100 companies representing major manufacturers and suppliers of the equipment from all over the world.